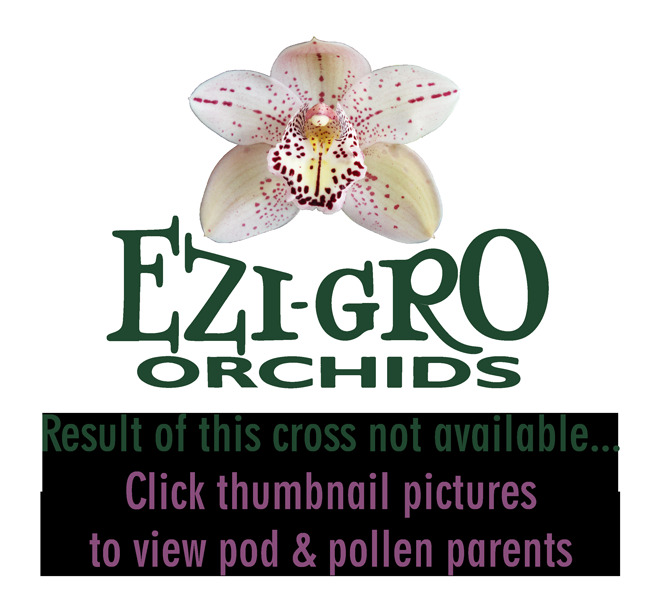 A cross to produce standard flowers which have a yellow background and are overlayed with red. 'Waikanae' has a lovely red banded labellum which we hope will also show up in the progeny. Late in the season blooming. Standard in size.